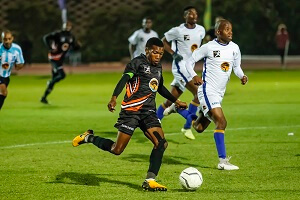 A strong commitment to an extensive fitness programme has seen the University of Johannesburg team deliver a promising start to the Varsity Football season. After three rounds UJ are sporting an unbeaten record with two wins and a draw, placing them in second place on the log, two points behind early pace-setters North-West University. The team registered a significant 2-1 win over Johannesburg rivals Wits on Thursday and UJ soccer manager Joel Kgokong said much of their success was down to their conditioning. “We have got off to a good start and that’s what we were aiming for,” he said. “Maintaining fitness is one of the challenges we have had,” added Kgokong. “You don’t normally compete in a tournament [such as USSA] where you play seven matches in five days and avoid injuries. “But that’s what we have managed to achieve and Sereeta has been able to get the players to peak fitness for the next tournament – Varsity Football. In addition to that, Kgokong said there was a strong sense of urgency in the camp that this was their chance to take the title. “We are tired of making the semifinals and sometimes losing in the final [UJ were runners-up in 2016], so there is a real focus on trying to win the tournament this year. 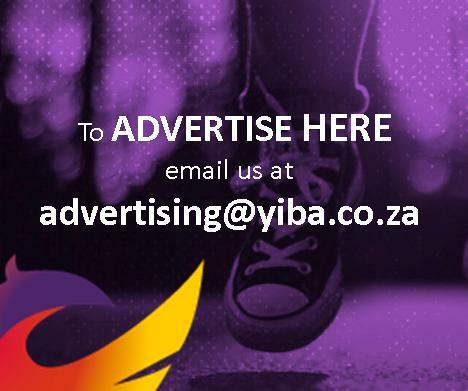 “We have several players with a fair amount of experience because they have been part of Varsity Football since 2014. Even though they were among the early frontrunners, Kgokong said they would not be looking further ahead than the next match. UJ are up against University of KwaZulu-Natal – who won the USSA title earlier this year – in Durban on Thursday. “For instance, we have always battled against teams like UKZN, who have twice knocked us out of the USSA quarterfinals. “Now they are battling a bit in Varsity Football [they’ve lost three out of three], but we know you have to take each match as it comes. “We are not in a rush and do not think we are going to beat everyone else. For each match we have a plan in place and make sure that we come out with at least a point, or preferably three.